Under the Riksbank's publications, you will find the latest analyses of monetary policy, financial stability and other subjects. 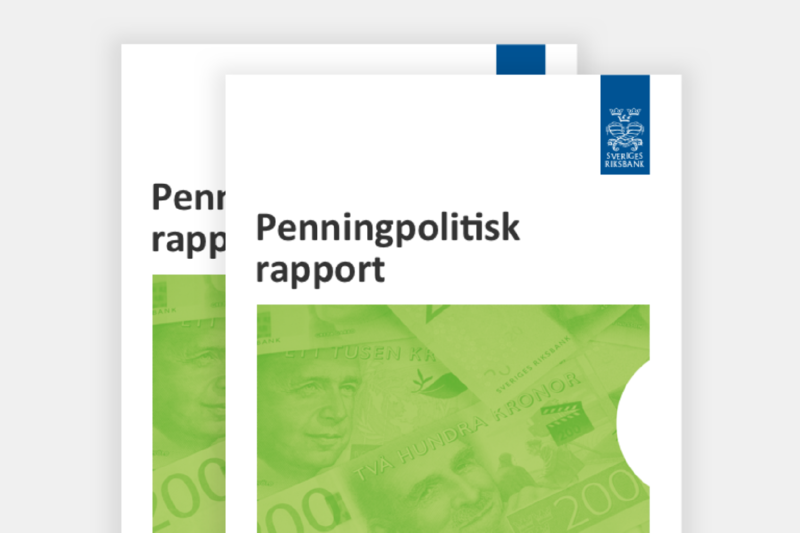 Here, you can also read about the assessments previously made by the Riksbank in various areas. In addition to the Monetary Policy Report and the Financial Stability Report, a number of studies, comments, investigations and other publications are also published here. Read the Riksbank’s latest Monetary policy report. The report describes the deliberations made by the Riksbank's executive board when deciding what would be an appropriate monetary policy to conduct. 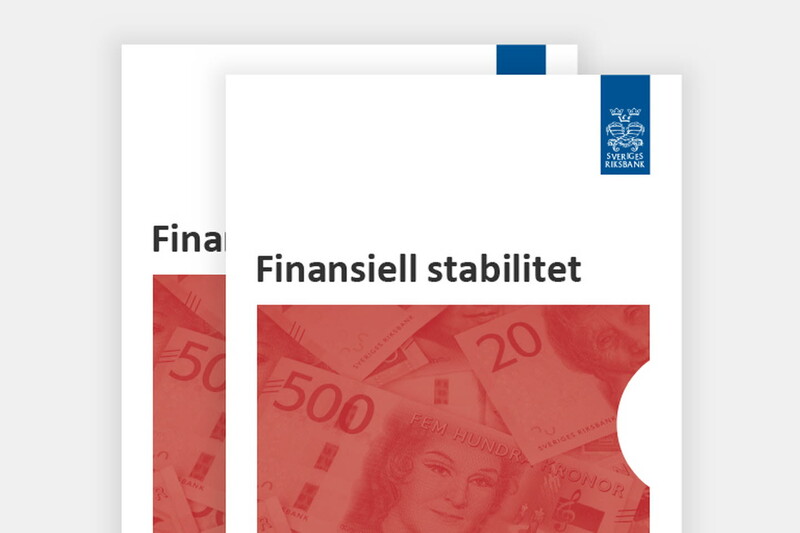 Read the Riksbank’s analysis and assessment of stability in the Swedish financial system.